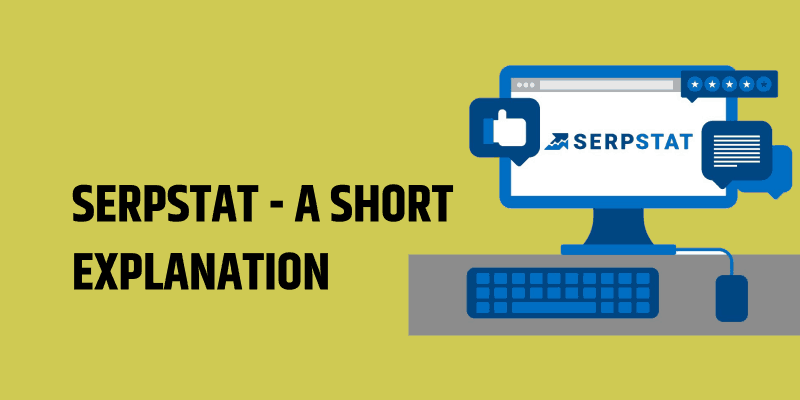 You are here: Home / Blog / Review / Why I love SERPStat Over Any Other Tools? Why I love SERPStat Over Any Other Tools? If you are working in the SEO field, you need to use various tools. This is the end of 2018, and it’s become impossible to work in the SEO field without any tools. Favorite tools like I used daily are SERPStat, SEMRush, Moz, Majestic, Spyfu, Link Assistant and many more. Day by day the no. are increasing based on requirement and nature of work. I was a big fan of AHREFS. It provides me so many options in one place. But the cost per month for using AHREFS is a little high. Maintaining the charge for the individual freelancers like me is not easy. Their standard plan will cost you $179 per month. So I was searching for something similar but in the affordable range. 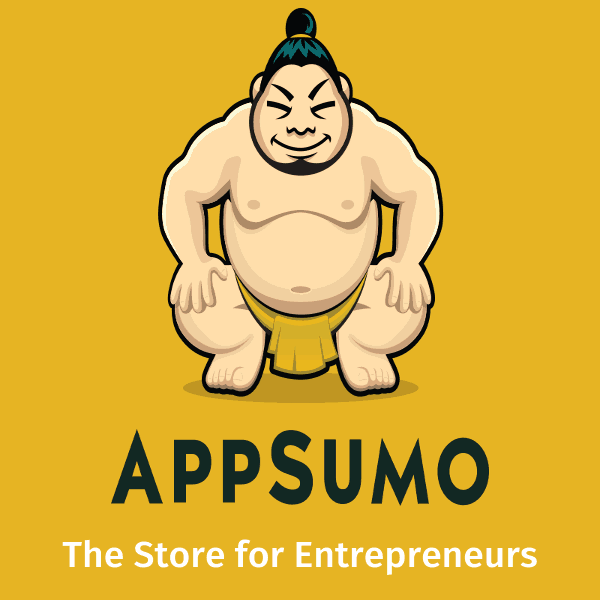 A few days back I saw a deal in Appsumo. It was a lifetime deal for SERPStat. Before buying it, I thought to dig it up a little more. First, I checked their pricing plan. It looks reasonable. $69 per month for the standard plan sounds good. They are offering free account as well with the limited option. I registered and checked the features they have. At first glance, it impressed me enough to see all the features. I was like, okay I might found something I was looking for the past few days. Immediately I bought the deal because it was a real steal for me. From that day, I am using SERPStat daily for all my work. Here I am writing how it helped me to grow my niche site rapidly. Overview – When I put my website, it will analyze the whole domain condition for the search engine. I can select two search engine here which are Google and Yandex. Even I can choose the specific country to look for the data. It will show the total organic ranked keyword, no. of estimated traffic, ads keyword (if any), keyword position distribution, visibility trend, keyword trend, pages with high visibility, few competitors, backlink overview including no. of incoming links, referring domain, follow/nofollow link no and so on. Also, it has SPR (SERPStat Page Rank) and STR (SERPStat Trust Rank) like DA or PA which shows the strength of my website. SEO Research – Under SEO research, I can go through each element from the overview in details. Again under SEO research, there are few separate segments to work. Position – I got all the ranking keywords position. According to my account plan, I can see up to 300 organic keywords. It allows me to identify my opportunity to work with new keywords efficiently. Even I was unaware of few keywords it already ranks which within the top 50. So it helps me to find the possible keywords for which I can optimize more my each landing pages. 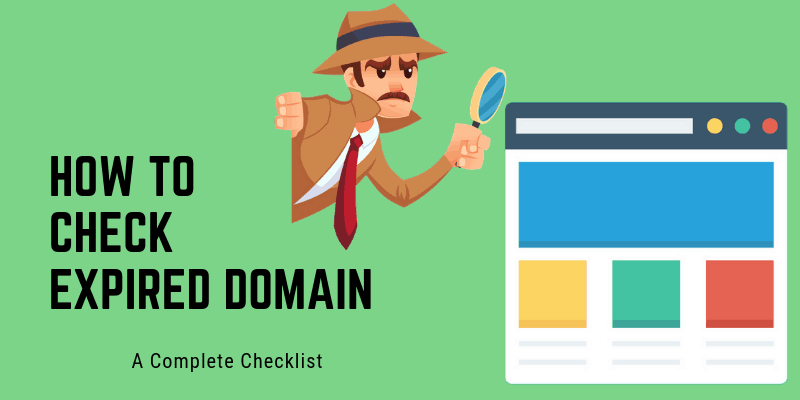 Domain vs. Domain – This one is a cool feature. 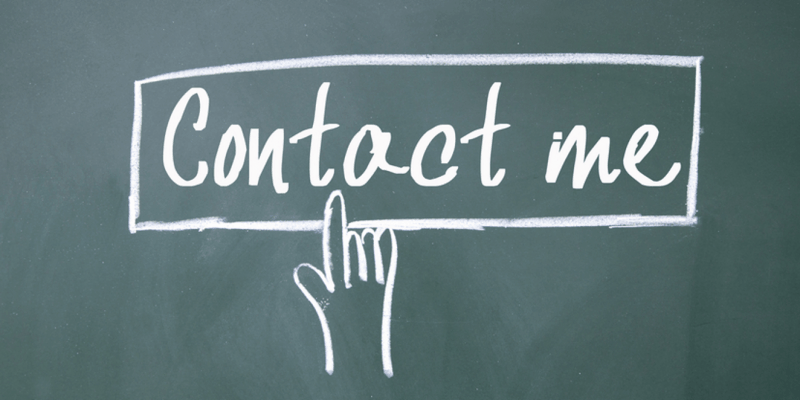 Here I can compare your website with any of your competitors. It will show the ranked keyword differences between two of the domains. Top Pages – This feature will allow me to see the top pages under most of the ranked keyword. I can also see which keywords are ranked for which individual pages. Again more opportunity I found for each page. PPC Research – Same as SEO research which shows the organic data, you can check all your paid data from here. I will not elaborate this part as I didn’t run any paid campaign yet here. Here comes another essential feature of SERPStat. It allows me to check keyword in depth. 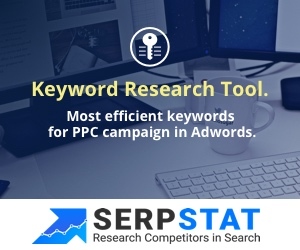 It will show the search volume for that keyword, PPC competition, CPC and Organic Competition. Its organic competition will break down the evaluation to understand how difficult it is. I can also collect the relevant keywords along with search volume, competition and all. Another useful feature is the search suggestion from where I can check all the suggested keywords from the search engine. It also helps to list down the best possible competitors under that keywords. So you can easily understand how helpful this feature for me. I need not waste time to think about my sub-topic for doing cluster or whatever else. It will list down all the sub-topic available under that specific niche or term. So it allows me to check every detail I need to know about my website link profile. Backlink no to referring domain, how many new links I gain, how many lost, complete anchor cloud, the map of the domain, etc. Another feature under backlink analysis is top pages. Here I find out the most linked pages of your website. Easily I can diversify the incoming link target from that list. I don’t think I need to explain this point to anyone. We all know what rank tracker is. SERPStat is also covering this feature for us where I can manually track my targeted keywords ranking. So you can see from primary to technical part to content analysis, SERPStat covers all necessary points. If anyone following each of the steps, then you need not to worry about On Page SEO anymore. Another excellent feature which helps me a lot is loading speed. I use GTmetrix and Google page insights for the page speed issue. But I also found SERPStat helpful. Upcoming features – In the tools section, there are two new features added. 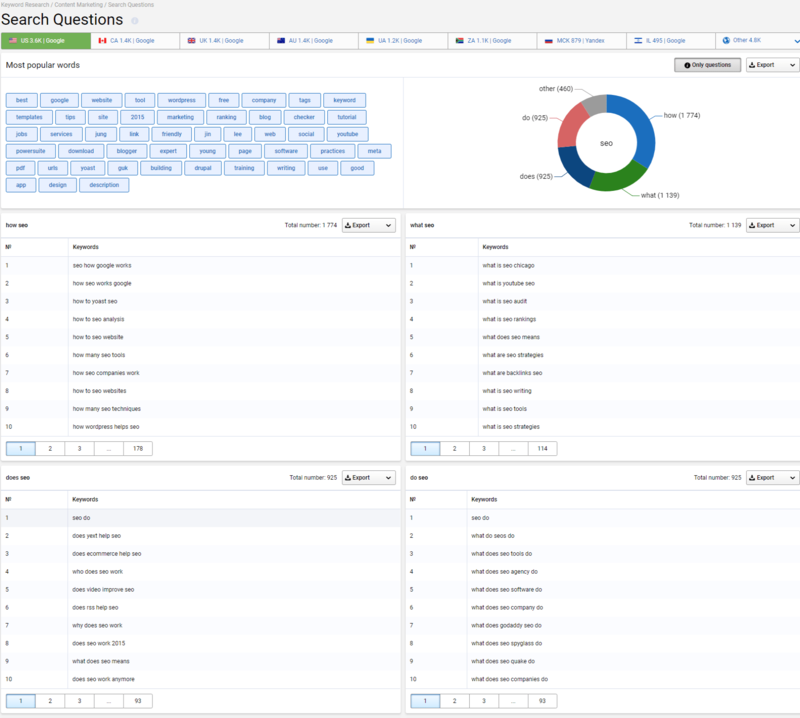 Keywords quality control and Keyword clustering, both, are in beta version now. I am eagerly looking forward to the cluster feature. Ending point, many people will say there are other tools available in the market with the same or more features. I agree, but honestly, most of them are not affordable or accurate. So far, my experience is excellent. I found every data is precise almost based on my project. 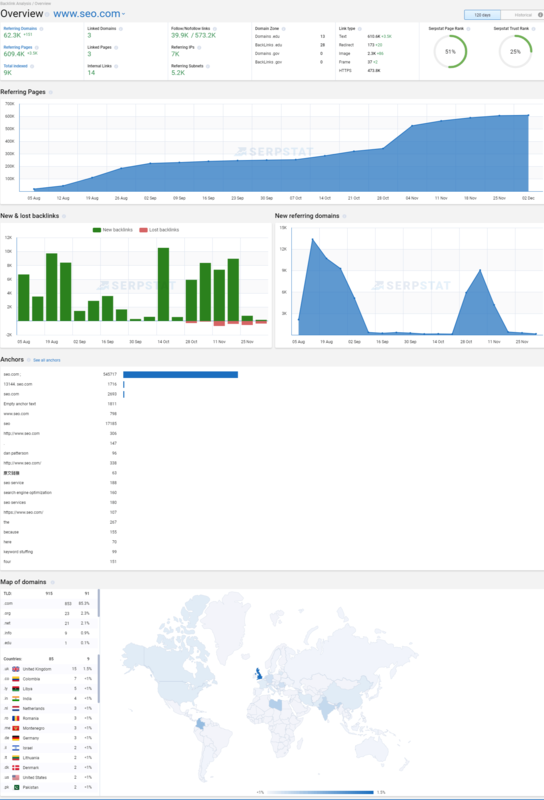 SERPStat helps me a lot identifying unknown issues, creating new opportunities and so on. It’s a must needed tool for every SEO marketer in the industry. I hope SERPStat will bring more new features for us and keep growing the way they are going. Its like you read my mind! You seem to know a lot about this, like you wrote the book in it or something. I think that you could do with some pics to drive the message home a little bit, but other than that, this is great blog. An excellent read. I will certainly be back. 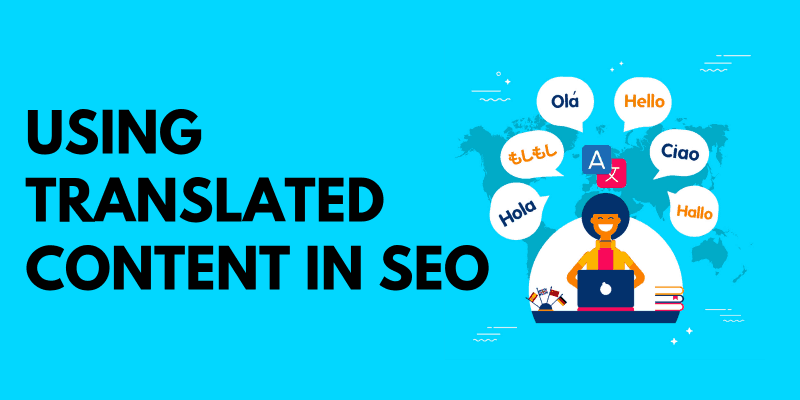 How I Penalized Using Translated Content in SEO? 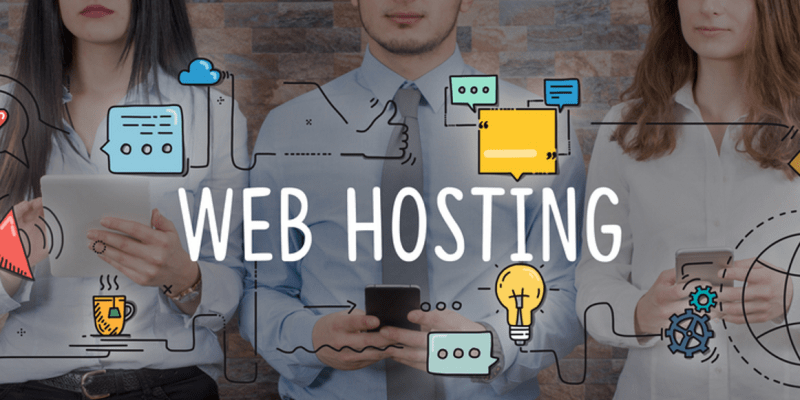 Why SiteGround is My Favorite Web Hosting? 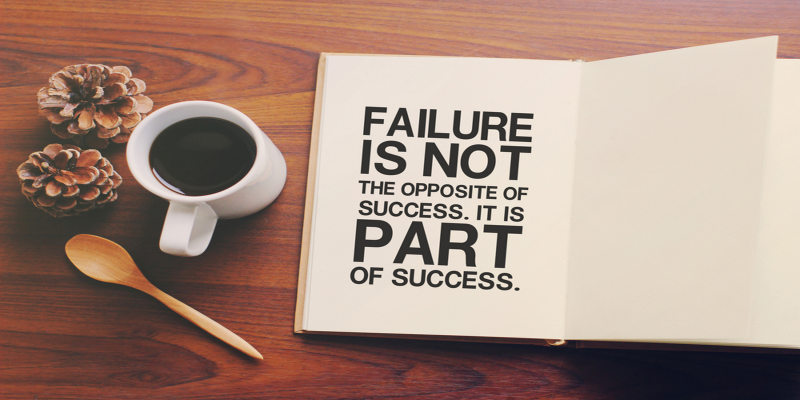 Join my weekly update and get my latest articles about all my SEO work, failed and succeed project.